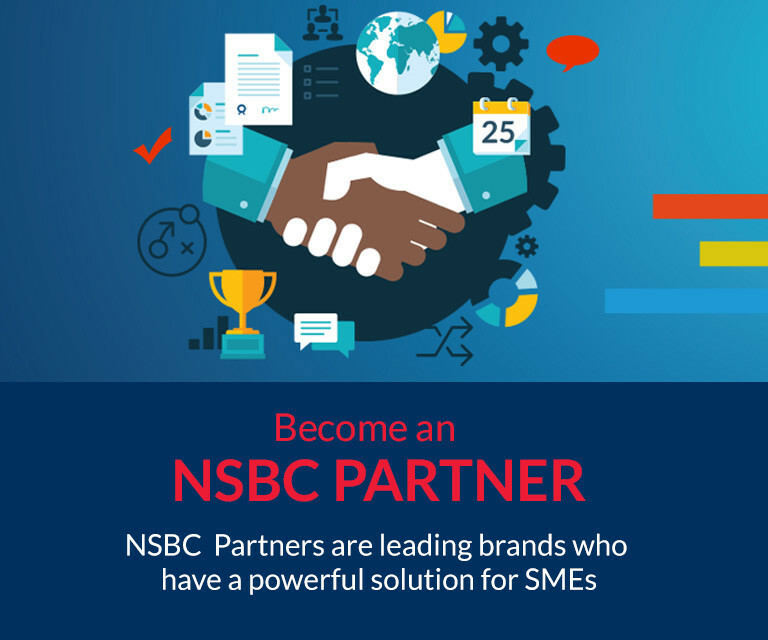 NSBC Partnership is designed for leading brands who want to grow top line quickly and cost effectively in the SME space. 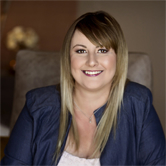 Let's show you how we will become your biggest partner to reach and do business with the SME sector quickly and cost-effectively. Our success is recognised and highly supported by leading global brands. To engage further, please complete the fields and I will be in contact.